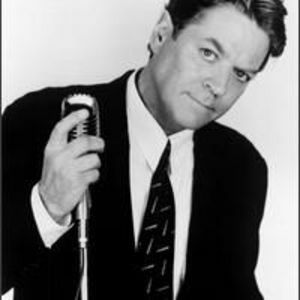 Robert Allen Palmer (January 19, 1949 ? September 26, 2003), born in Batley, Yorkshire, England, was a British singer. He was known for his soulful voice and the eclectic mix of musical styles on his albums, combining soul, jazz, rock, reggae, blues, and even yodeling. His eighties hits were promoted by particularly striking award winning videos, featuring an all-female, black-clad backing band. The memorable videos, directed by Terence Donovan, featured heavily on MTV and played a large part in his transatlantic success.